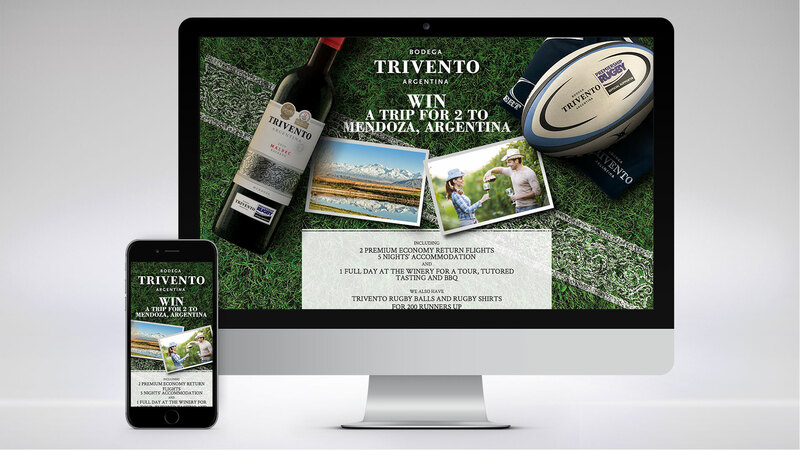 Our latest promotional site for Trivento has gone live today. 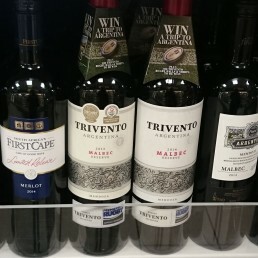 www.triventorugby.co.uk gives users the chance to register to win a host of rugby goodies including a wine cellar of Trivento Malbec Reserve. 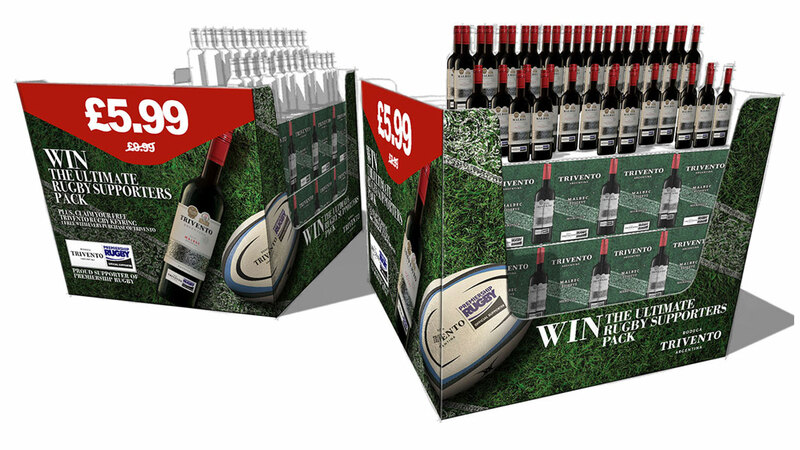 The site was designed to coincide with the launch of the official magazine of premiership rugby available at all newsagents and online at http://www.premiershiprugbymagazine.com. If you manage to get a copy, you’ll also see our full page ad and editorial on pages 2 and 11.